Superintendent : 01 post in Ayurvedic Chikitsa Department of UP. Processing charges (Rs. 40/- has to pay by SC/ST, No fee is liable for PH candidates). Ways to Apply : Applicants can submit Online Application prior to 09/09/2016 at http://uppsc.up.nic.in. 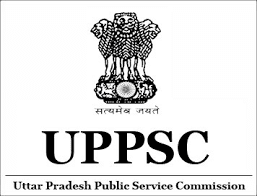 Visit UP PSC website at http://uppsc.up.nic.in and get all related information.